This ProFlex<sup></sup> bath has a space-saving design that does not sacrifice comfort. The smooth finish of the high-gloss acrylic is easy to clean and resists chipping and cracking. The tile flange simplifies installation and prevents the possibility of water damage behind the wall. Also available in store by special order only see store for details. 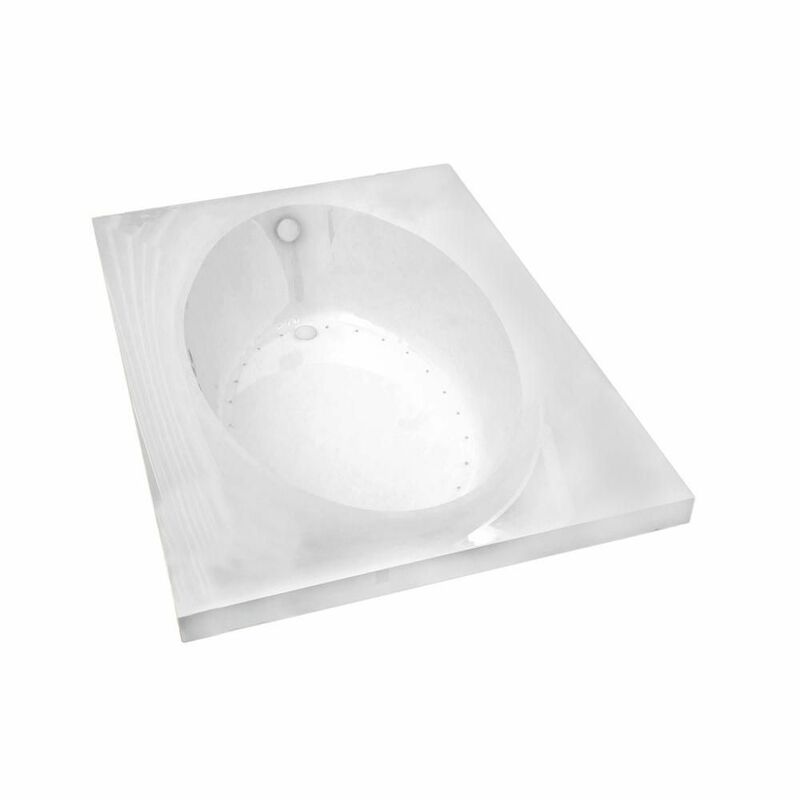 With its dramatic oval design, this ProFlex<sup></sup> oval bath provides functional elegance for two-person bathing. Crafted of high-quality acrylic for durability and luster, the bath is available in a wide array of KOHLER<sup></sup> colours to complement any dicor. Also available in store by special order only see store for details. Bathe with a partner in stylish comfort. This generous 6-foot bath offers a wide oval basin for a fully immersing soak. Molded back supports and armrests on both ends let you enjoy optimum relaxation. Imperial 7 Feet Rectangular Air Jetted Bathtub Imperial bathtub series features classic rectangular design with a soft-edge oval opening. Classic, round-opening style will add a hint of luxury to any bathroom setting.